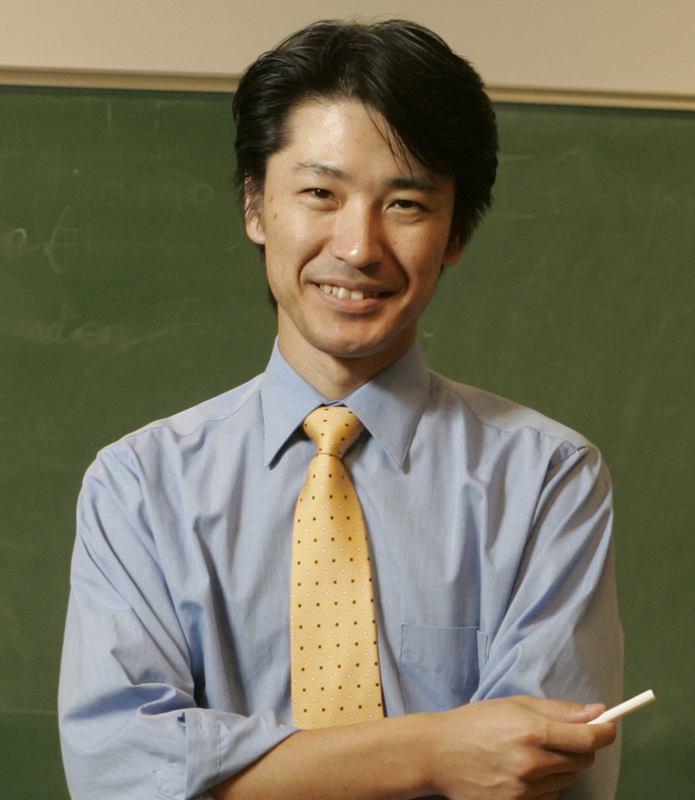 Paul Kei Matsuda is Professor of English and Director of Second Language Writing at Arizona State University, where he works closely with doctoral students specializing in second language writing from various disciplinary perspectives. He is also Concurrent Professor of Applied Linguistics at Nanjing University and Zhengzhou University. Paul is Founding Chair of the Symposium on Second Language Writing and Series Editor of the Parlor Press Series on Second Language Writing. Former President of the American Association for Applied Linguistics, he has also served as the founding chair of the CCCC Committee on Second Language Writing and the chair of the Nonnative English Speakers in TESOL (NNEST) Caucus. Paul has published widely on various topics on language, writing and professional development in applied linguistics, rhetoric and composition and TESOL, and has received a number of prestigious awards for his publications. He has been invited to present keynote and plenary talks as well as lectures and workshops in various countries and regions, including: Australia, Bosnia and Herzegovina, China, Denmark, Germany, Guatemala, Hong Kong, Hungary, Indonesia, Israel, Italy, Japan, Kazakhstan, Korea, Malaysia, Mexico, New Zealand, Peru, the Philippines, Qatar, Singapore, Spain, Taiwan, Thailand, Turkey, United Arab Emirates, and throughout the United States. Paul has previously directed writing programs at the University of New Hampshire and Arizona State University. He has taught a wide variety of courses in applied linguistics, linguistics, rhetoric and composition, and TESOL at Chulalongkorn University (Thailand), Purdue University (USA), Jilin University (China), Kanda University of Foreign Studies (Japan), Miami University (USA), Nagoya University (Japan), Nanjing University (China), Shih Chien University (Taiwan), Tamkang University (Taiwan), Thammasat University (Thailand), the University of New Hampshire (USA), and the University of Utah (USA). In addition, he has held visiting professor and researcher positions at Penn State University (USA) and the University of Hong Kong (Hong Kong SAR), where he gave lectures and workshops and provided consultations for doctoral students and faculty members. In addition to teaching, research and professional service, Paul has served as a program developer, evaluator and consultant for various language programs and graduate programs throughout the United States and around the world. Note: The prefered pronunciation of his name in English is [paul K mut-SUE-duh]. Paul is the first name and Matsuda is the last name.